2007-2014 GM Truck/SUV BCM custom tuning!!! Oh yea. Wasn't aware of that switch. Sent via Google Deplorable tracking services. Yes, those are PTO controls, for cab/chassis trucks only. 5. Can you enable the 4wd light to come on in the IC like the manual Tcase trucks get? Hate that it's only the light on the knob. As Ben stated, this is controlled by the cluster programming. The short answer is yes it can be done. Just need the proper calibration file and hardware to program it with. This bulletin is being revised to reflect the latest Utility software part number. Please discard Corporate Bulletin Number 07-08-49-029 (Section 08 — Body and Accessories). Some customers may comment that the instrument panel (IP) gauges are difficult to read due to poor backlighting. This condition does not affect the IP cluster operation. • DO NOT program the service software into existing 2007 clusters. The service software is designed to work only with the 2008 cluster hardware, which includes a new microprocessor. • For IP clusters replaced/programmed due to a customer concern of poor backlighting, warranty claims must be submitted using the labor operation listed in this bulletin. Refer to the Warranty Section for more information. • Program the replacement IPC using TIS2WEB Pass-Thru Programming. Select “I/PC” from the Supported Controllers table in TIS2WEB to complete the programming. DO NOT select I/PC Set-up. Mileage and/or Engine Hours must be set by the ESC's prior to installing the IP in the vehicle. • DENALI CUSTOMER'S ONLY – Please advise the customer that 2008 Denali clusters are not available. In order to correct this condition, a 2008 Yukon or Sierra cluster will have to be installed in the vehicle. The customer must advise the dealer whether they wish to keep the current 2007 Denali cluster or replace it with a 2008 Yukon or Sierra cluster (which will correct the condition). Notice: Programming a 2007 cluster with the 2008 service software can drain the battery and potentially cause a “no start” condition. If the customer is dissatisfied with the IP cluster visibility, the current (2007) cluster should be replaced with the 2008 hardware/software. Refer to the charts listed in the Parts Information section of this bulletin to determine the new IP cluster and software part numbers. Thanks for that it answers a lot of questions! Nice work and very cool! Any chance you can disable the mirrors from automatically dimming at night? Would you be able to disable the memory function in the mirrors? I just swapped to tow mirrors and when ever I unlock my truck the drivers mirror goes crazy. The old mirrors were power folding, heated, turn signal, and memory. The new ones are everything but powerfolding and memory. You can set it to not recall mirror function when you unlock the truck via the DIC buttons....its somewhere in the settings. But the mirror will still go crazy if you press the memory 1/2 button on the door to recall memory seat settings. To fix that, you'll have to reprogram the drivers door module and passenger door module. EFILive cant do this because the DDM and PDM are only on low speed GMLAN. The Autocal/V2 can only communicate on high speed GMLAN. I have a denali with navigation, fan you get rid of the beep sound? I HATE it, everytime you press something on the screen.... Beep beep beep. That alone would justify the price. 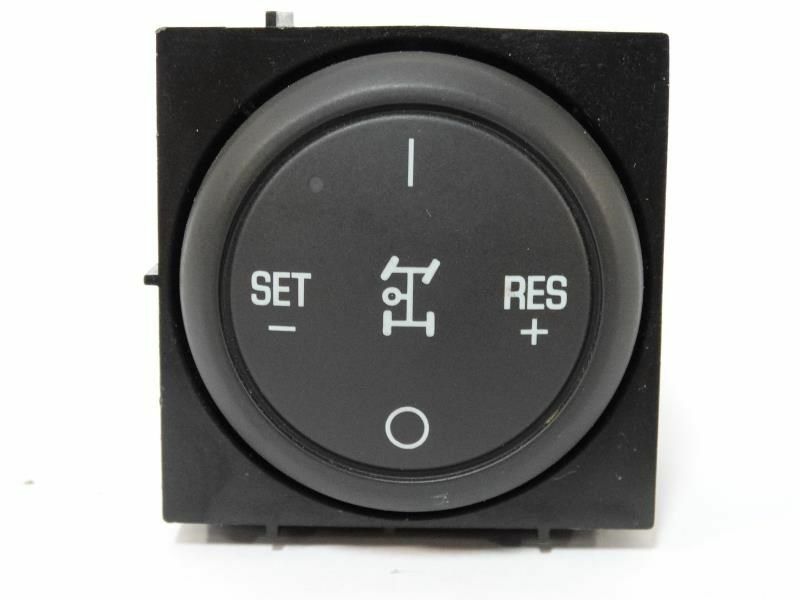 What was the part number for the cargo light control to control the bed lights separately ? I am wandering if the stabilitrak/traction control can be modified ? No. All you need is to run a wire to the ECM...you can google it, there are plenty of DIY articles out there for doing high idle on 2001-2007 trucks. This thread and BCM tuning discussion is for the 2007.5-2014 trucks only. There will never be any BCM tuning for 2001-2007 trucks. Ben, I know your a busy guy. If you get a chance, i have a question. Regarding the GMT800 trucks. Is that because of a limitation with the tool that it can not flash those or because you don't work on those trucks? Reading this thread and just wondering if someone or Duratothemax still does BCM tune files. I already have a V2.